You finally checked Nashville, Reykjavík, Cape Town, and Buenos Aires off your travel wish list. So where to next? Here are three cities you should visit this summer—plus one that’s changed greatly since your last trip. 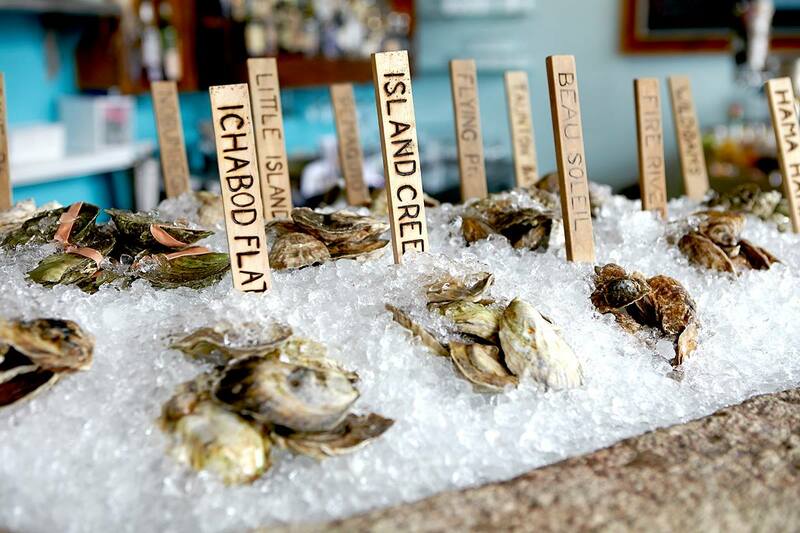 Portland: Head north to eat oysters with kimchi and pickled ginger, drink cocktails that pair with their salty flavor, watch a James Beard award-winning chef in action, devour an eight-course tasting menu, and find endless lobster dishes in Maine’s largest city. Dakar: Adjust to a new time zone with a good meal, an elegant dining room, a spacious terrace, exceptional Lebanese food, and chilled French rosé before you start exploring Senegal. 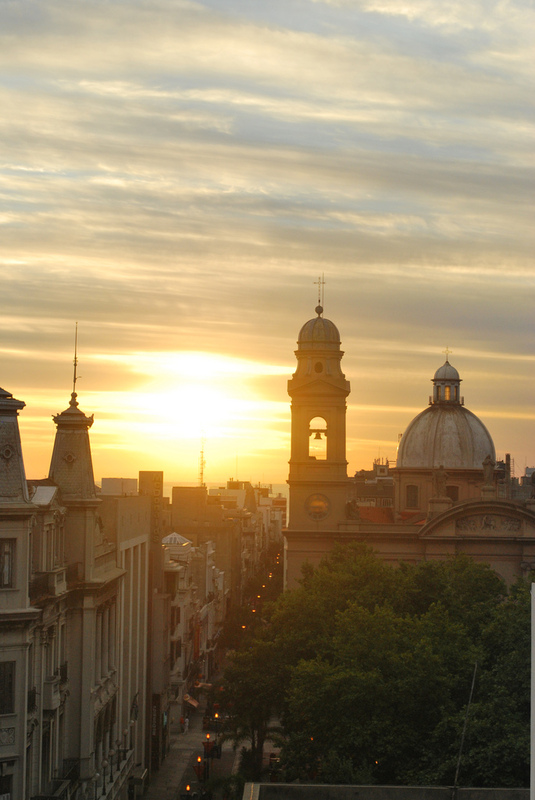 Montevideo: Step back in time in a 1920s townhouse, stay in a room named after a famous artist or musician, take in the view from the rooftop terrace, borrow a local smartphone to explore the city, and be grateful you didn’t skip the capital of Uruguay. 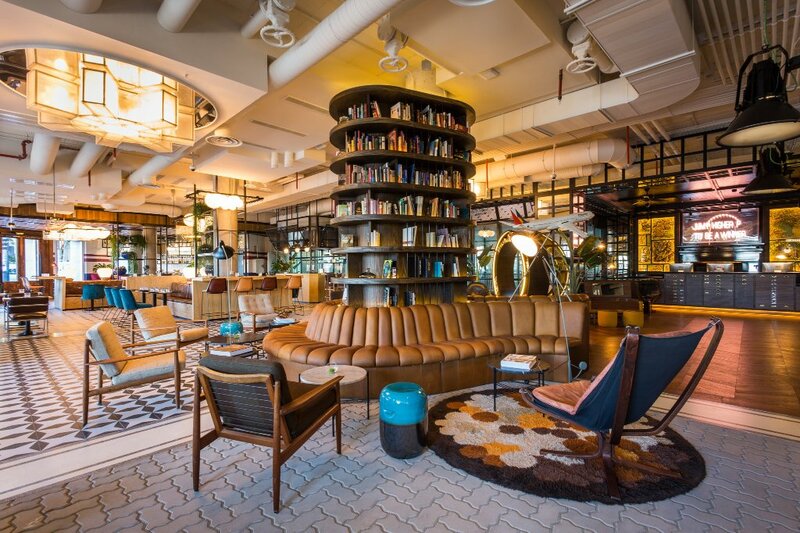 Madrid: Return to Spain to find a cool hang out spot, a casual restaurant that serves street food-style plates and interesting cocktails, rooms that look like converted lofts, a running station with route suggestions, and lazy brunches on the rooftop at a new hotel in the capital.